Cyclestore is one of the leading bike shops in the UK for the Giant bikes brand. 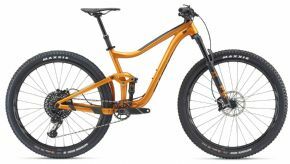 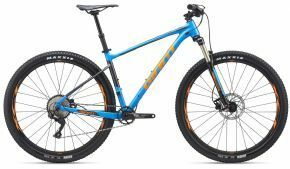 We carry the full range of road, mountain, trail, kids and women’s specific Giant bikes. 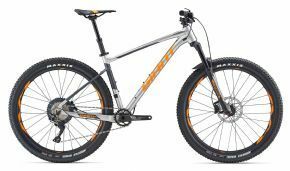 We also carry the full range of Giant clothing and accessories. Giant bikes truly live up to their name. 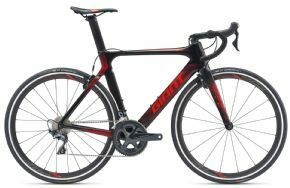 Founded in 1972, Giant is recognised as the world’s largest bike manufacturer. 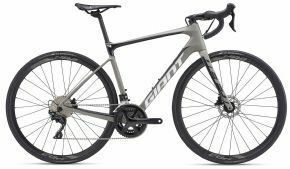 Perhaps more importantly, Giant is also generally recognized as the worlds best bike manufacturer. 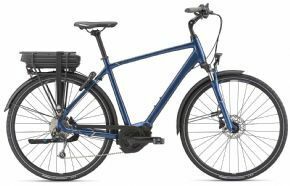 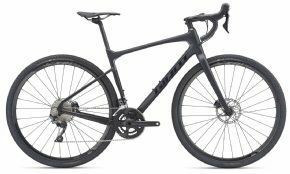 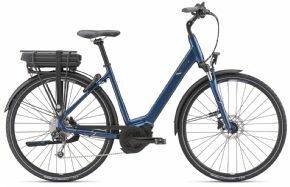 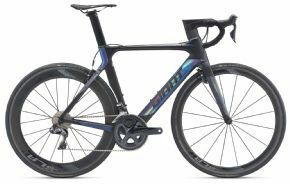 With a range covering everything from Tour De France stage winning race bikes through to carefully considered kids bikes, Giant has something in the range for everyone. You only need to look at the review for Giant bikes over the years to see that they have been consistently well received. 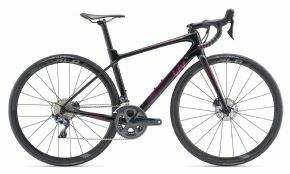 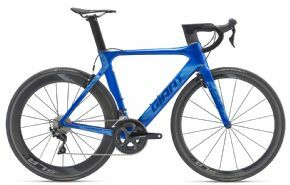 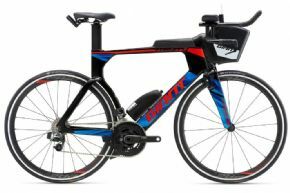 Why Buy Giant Bikes Online From Cyclestore.co.uk? Cyclestore.co.uk is a long-established stockist of Giant bikes. We make it easy for you to buy Giant Bikes and accessories online as well as over the counter at our retail premises. 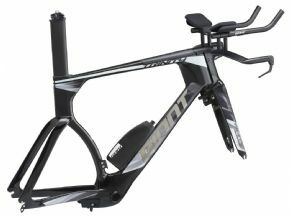 Search our website for the Giant model that you are interested in. Get Giant bike reviews from other customers and use our size guides to ensure you buy the correct size. 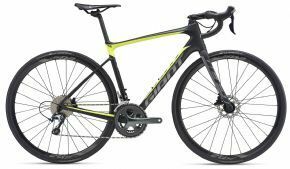 Our fast, reliable delivery, together with a 12 month no quibble returns policy means you can buy Giant from Cyclestore.co.uk with confidence.